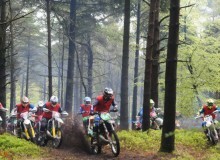 We run various forms of off road races including Hare and Hounds, Enduro X and Enduro Sprints. 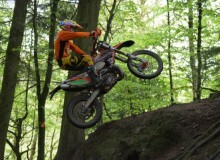 In addition we also hold Enduro and Moto X practice days. 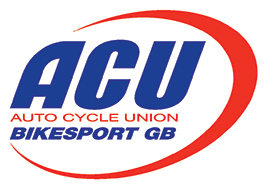 Most of our events have hard and easy route choices as we are always keen to encourage new riders into the sport we love. 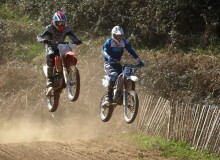 We also run rider training days for Sportsman/Clubman level riders to help get to that next level. 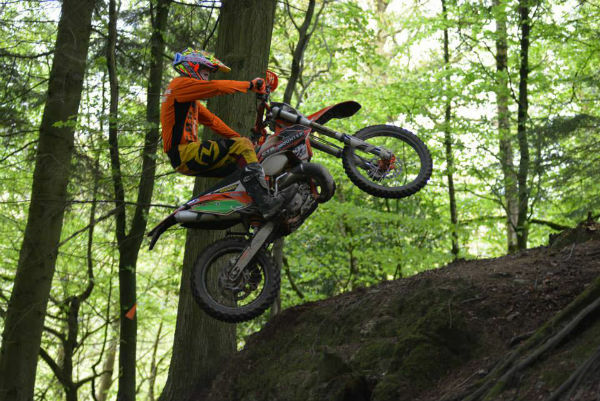 We offer a wide range of venues for both enduro and motocross. 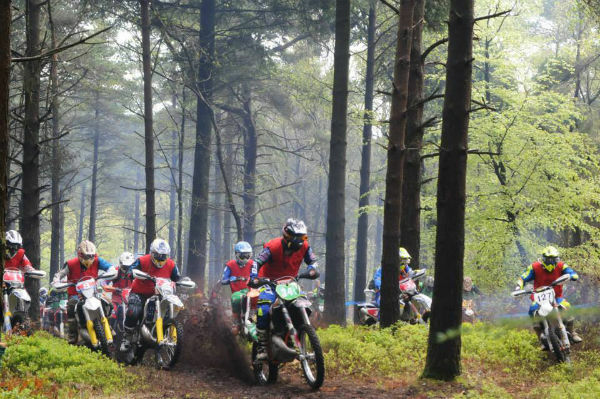 Our enduro tracks consist of fast open fields, hill climbs and descents, tight, technical and often testing woodland, and whatever other terrain we can find. 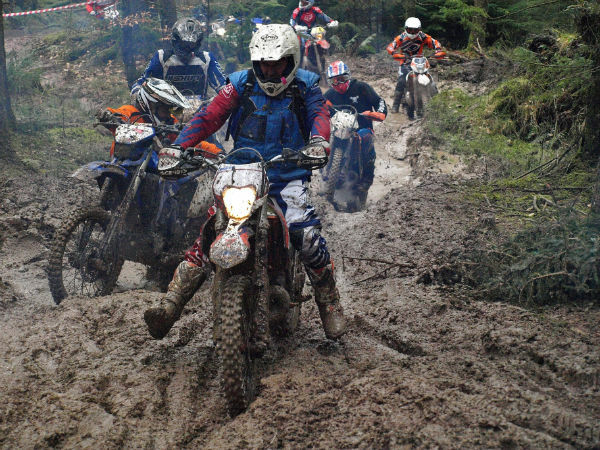 We often even add our own, utilising cars, tractor tyres and other manmade obstacles to test your riding skills. 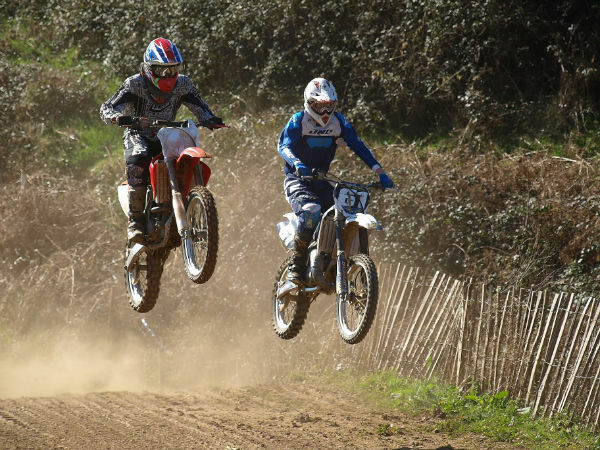 When it comes to Motocross locations, we have some real gems including the epic Little Silver, Whiteway Barton, Crediton Raceway, Moreleigh, and Xmoor Moto X Park to name but a few. Wet, but great fun, thanks to the organisers for not cancelling like a lot of event organisers seem to do. Thanks to the marshals who recovered my bike from the bottom of the woods, time for a new clutch I think. Great track, well organised. Came down from Wales for this. Well worth the trip, will be back. Can’t wait for the next one. Top day out, absolutely knackered. Thanks to the marshals,paramedics and riders yesterday for helping me out and getting my bike back. I have fractured my collarbone. 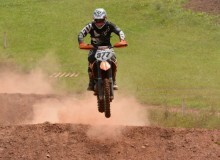 Was a great track and well organised. 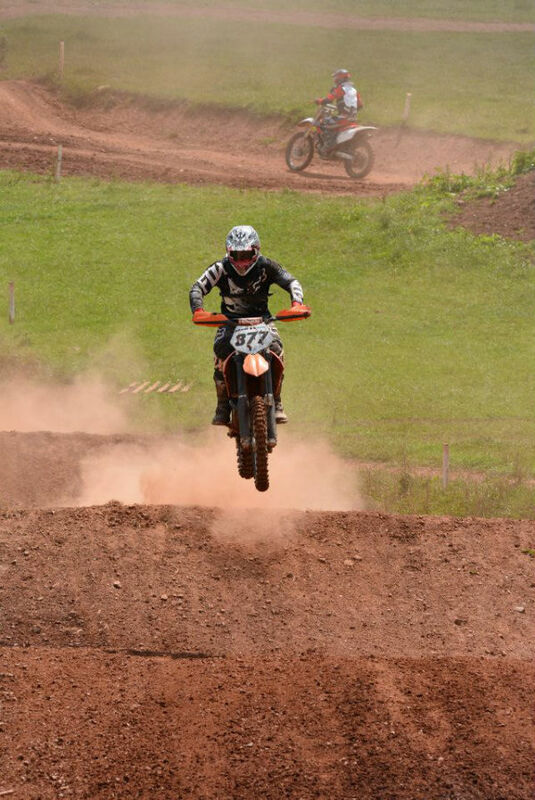 Sorry for holding up the next lap!